Ah yes lovelies, the festivities are upon us and it’s time to start the Christmas Baking! So what is Stir-up Sunday I hear you ask? Well it’s the last Sunday before Advent when all of us bakers get into the Christmas swing and start preparing to make our Christmas Cakes or Puddings. So take your little ones by the hand and create some pre Christmas memories for years to come. They can pour, stir, mix and learn some lovely traditions along the way and if they’re lucky enough they’ll be the ones to make a wish! Here is a Christmas Cake Recipe for you to try. 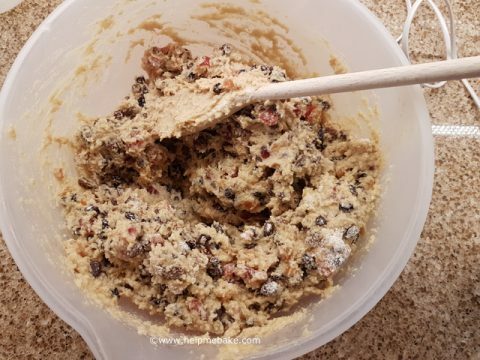 Christmas fruit cake is one of my favourites as well as soreen spread with thick butter. NextNextHow to check if your eggs are okay to bake with.